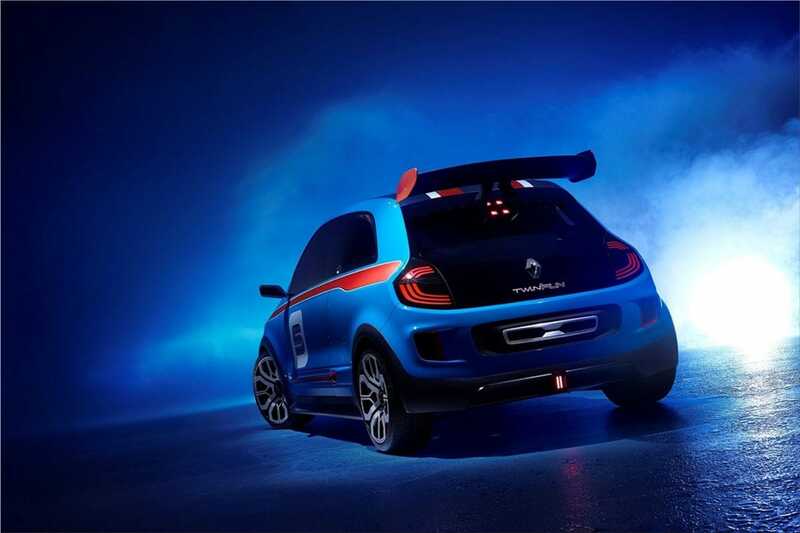 Renault is planning to launch at the Monaco Grand Prix the new Renault Twin'Run, a concept car that is downright crazy. 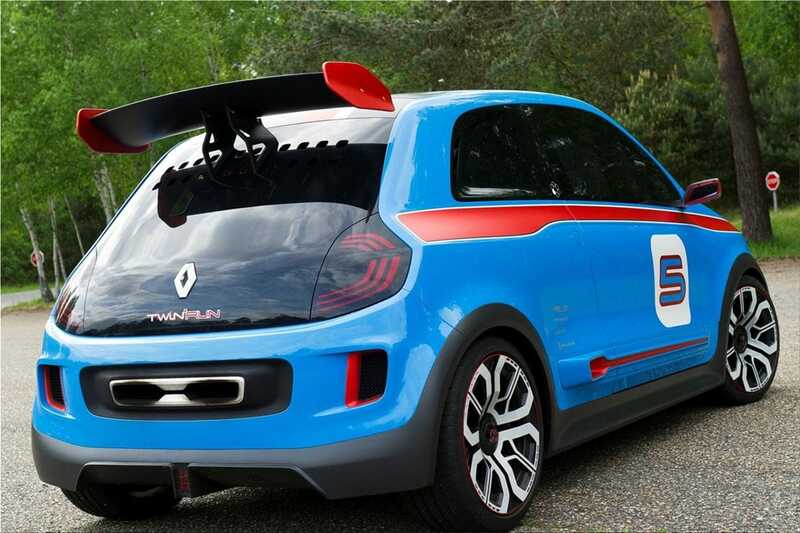 Renault Twin'Run was designed as a tribute to the legendary Renault 5 and famous Clio V6. 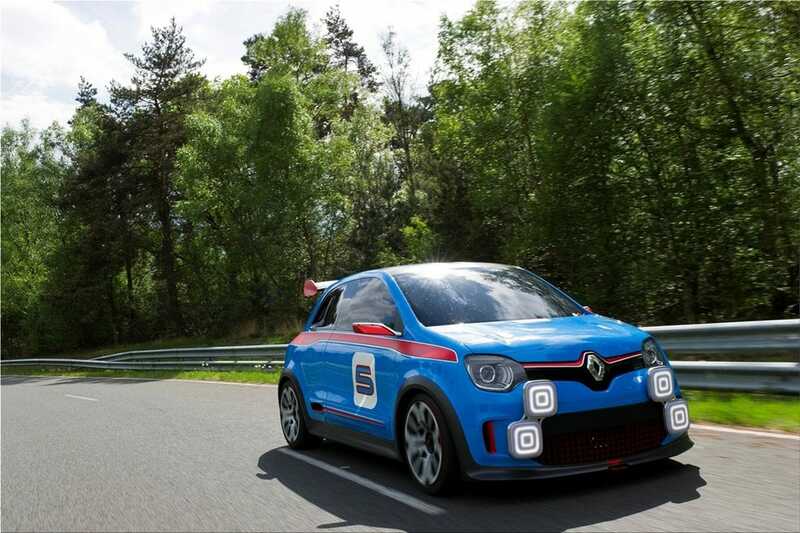 The extreme Twin'Run is powered by the same V6 3.5-liter that puts in motion races model Megane Trophy. 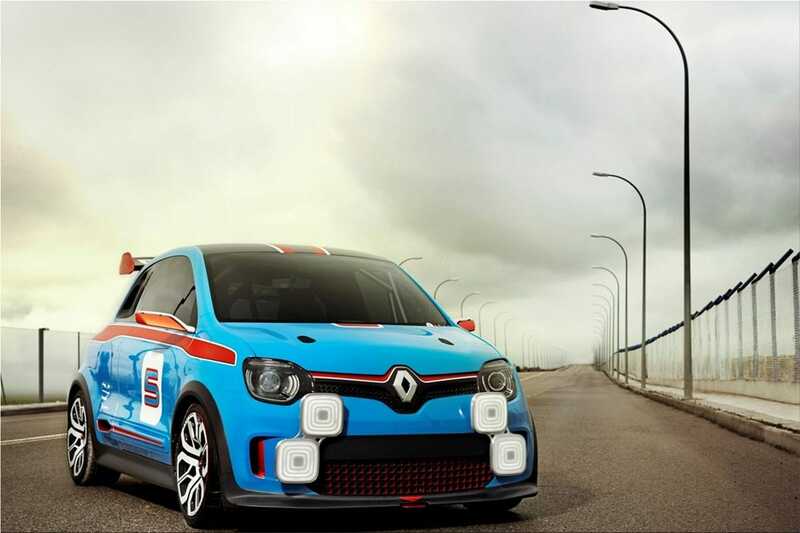 Centrally mounted and offered in the company of a sequential six-speed transmission, the engine in question provides for the rear wheels no less than 320 horsepower and 380 lb-ft, numbers more than enough for acceleration from 0 to 100 km / h in only 4.2 seconds! 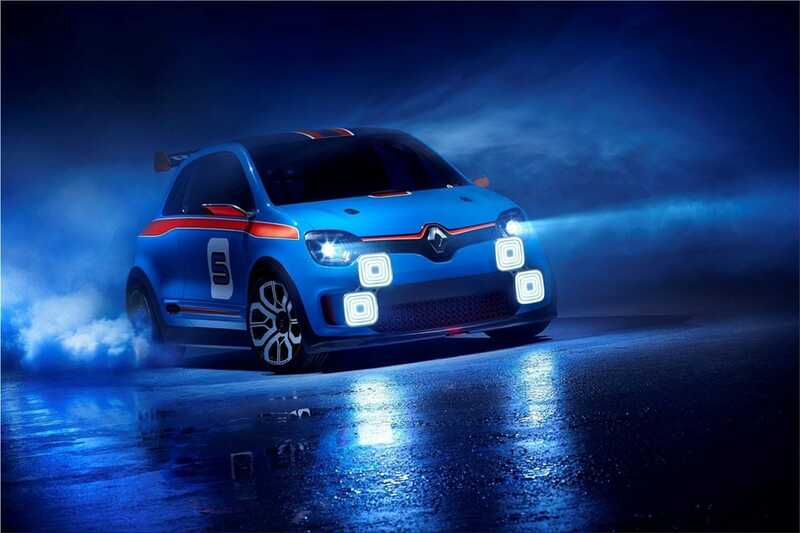 More than this, the new and extreme Renault Twin'Run Concept can boast with a speed of 250 kilometers per hour, and a good maneuverability that is primarily due to its exemplar aerodynamics. 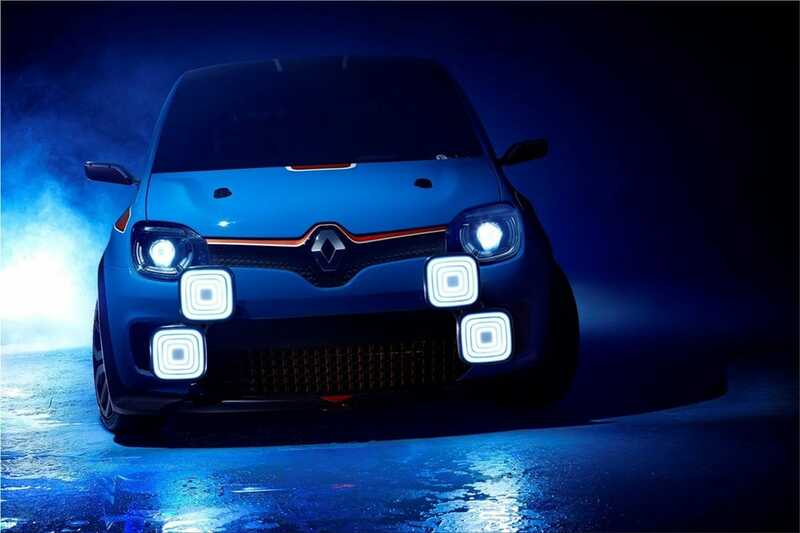 Regarding the interior, the new Renault Twin'Run Concept provides a pure racing ambient with bucket seats, full roll cage and the 5.5-inch LCD monitor which is located behind the three-spoke steering wheel. 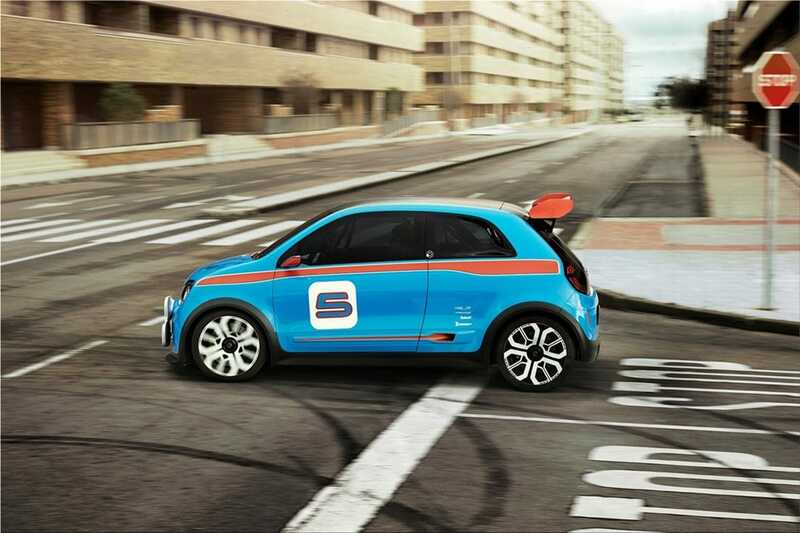 The French manufacturer has not mentioned anything about a production version of this mini-supercar, but it is quite clear that the new Renault Twin'Run will never exceed the concept car condition.